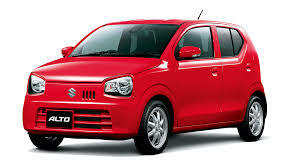 Suzuki Company has released the Suzuki Alto 2019 with 660 cc engine and the auto and manual transmission will be provided to the customers. 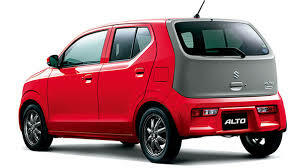 It is available in three variants and top of the line model will have auto gearbox and manual alto will be provided with one base model and one higher spec model. Suzuki Alto is in the 8th generation and Suzuki Japan has taken some inspiration from original Suzuki FX 800 and the company might call it the second generation of Suzuki Alto. There are some of the Expectations from Suzuki Alto 2019 and 8th gen Alto is imported from Japan. 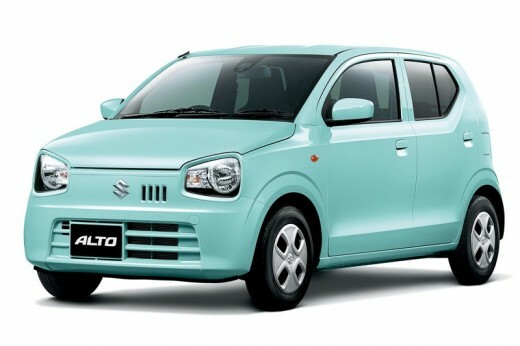 The local Alto has 660cc engine and it is the same model, which is provided in current Japanese 8th gen Alto and it is available in previous gen of imported Suzuki Alto. 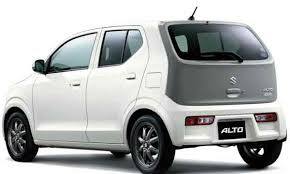 There is the manual transmission, which is provided in Suzuki WagonR. 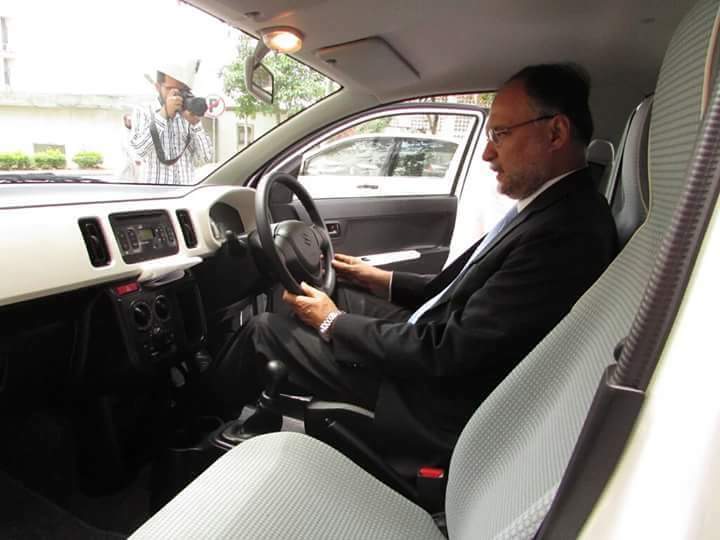 The imported Japanese 660cc cars are provided in the market with CVT drivetrain and it has the continuous transmission and they will opt for AGS unit. The manual transmission is same unit, which is provided in WagonR and new Alto 2019. 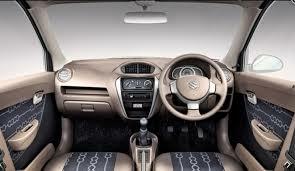 The similar engine and manual gearbox are added in the new Suzuki Cultus. Most of the locally assembled vehicles did not have the features, when you compare them with the foreign manufacturers. 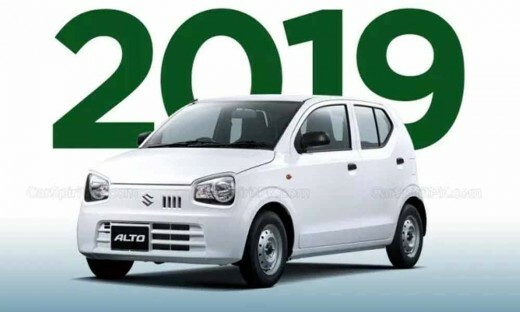 It can be expected from new coming Suzuki Alto 2019. The manual transmission car has the simple dashboard, which was shown in the photographs. The Japanese cars have the features like infotainment system, airbags, parking assistant, cruise controls and collision warning and various others.